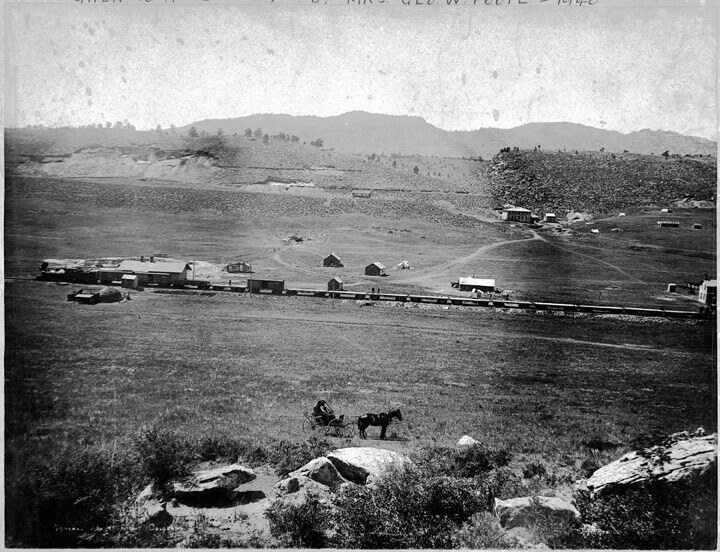 This National Register listed linear landscape is associated with early efforts to connect northern Colorado with the transcontinental railroad. Also significant is this site’s involvement with regional, commercial, and industrial development, as this line transported locally quarried sandstone used on many buildings throughout Northeastern Colorado. The railroad also transported limestone to eastern plains sugar beet factories. With its construction in 1881 and its eventual abandonment in 1988, this section of rail line represents more than 100 years of railroad history. Uniquely, this is one of the few abandoned rail lines in Colorado that retains its historic alignment, railroad bed, ballast, ties and rails. 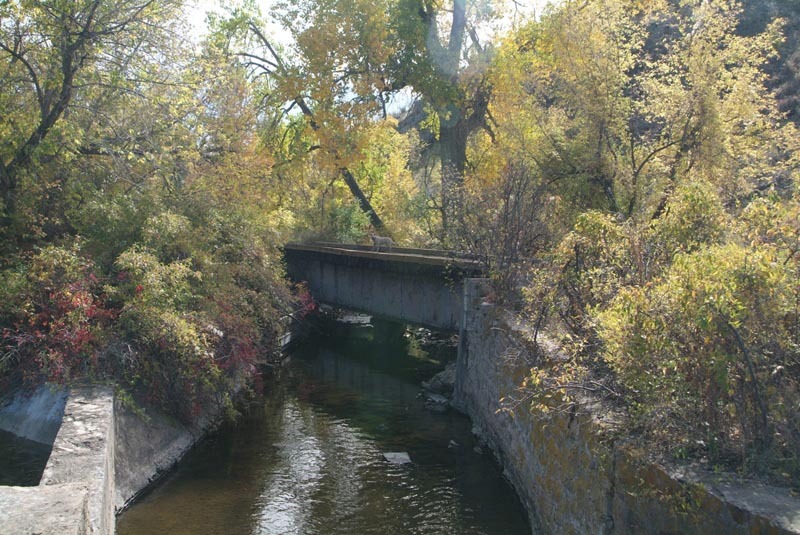 Included are three historic bridges, one of which is a turntable that was manufactured in Chicago in 1892 and originally used in Wyoming until it was installed over the New Mercer Ditch in 1926. The threat to the site is that the City of Greeley has not increased their water carrying capacity in over 50 years and a pipeline is important for the continued growth of Greeley. The City intends to entrench a 5-foot-diameter water pipeline 10-foot deep along the route of the Greeley Salt Lake and Pacific Railroad line. Construction would effectively destroy this historic resource. While other potential routes exist, they have been deemed too expensive or too disruptive. The City of Greeley is continuing with plans to install the pipeline in the Grade’s right of way. A recent settlement between the City and landowners will allow limited archaeological and biological surveying of the site, though a coalition of citizens, land owners, and preservation groups – including Colorado Preservation, Inc.– continue to lobby for the use of an alternative route that would preserve the Greeley Salt Lake and Pacific Railroad Grade. The pipeline project is nearly complete despite property owner concerns. A visit to the area and walk of the railroad grade provided information on which historic resources would be avoided with the plan. Federal mandate required Greeley to respect historic structures and minimize environmental impact. Land was surveyed to assess what crews need to avoid or mitigate. The site needs continued monitoring to the disturbance of historic resources.